how you were able to get a Swedish passport. 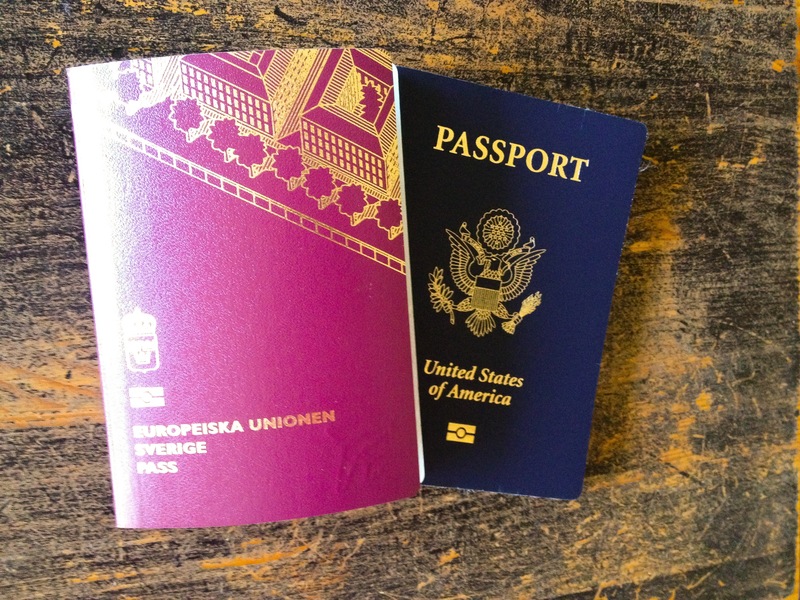 Getting EU residency its really difficult unless you have a Swedish spouse, or you work for a company sponsor your permit. I have a Swedish spouse. Though at the time of writing we were not married, just living together.